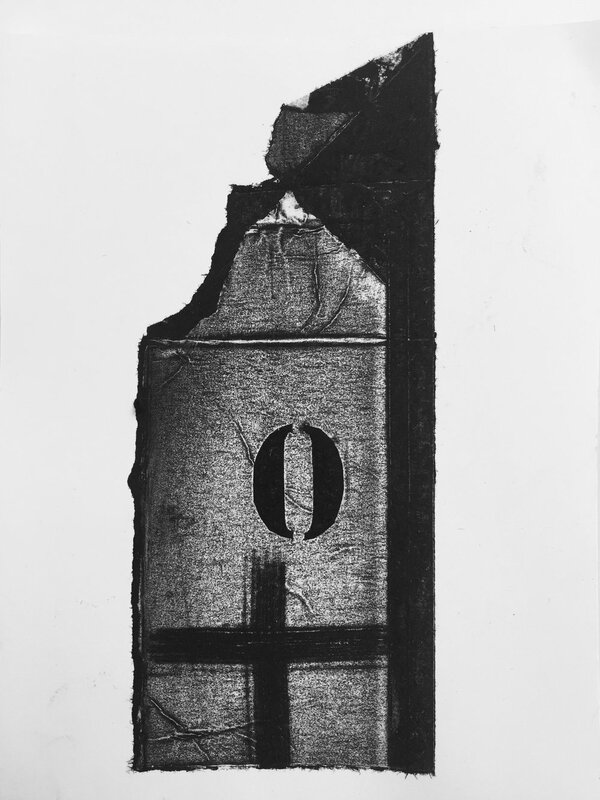 drypoint etching has exciting results obtained from easy to prepare plates with no chemicals. 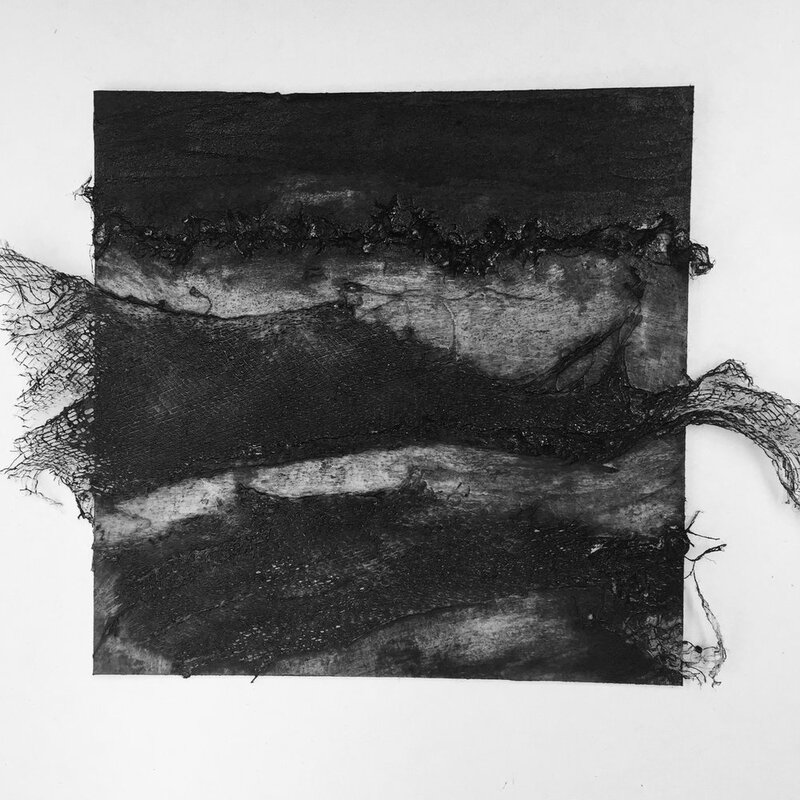 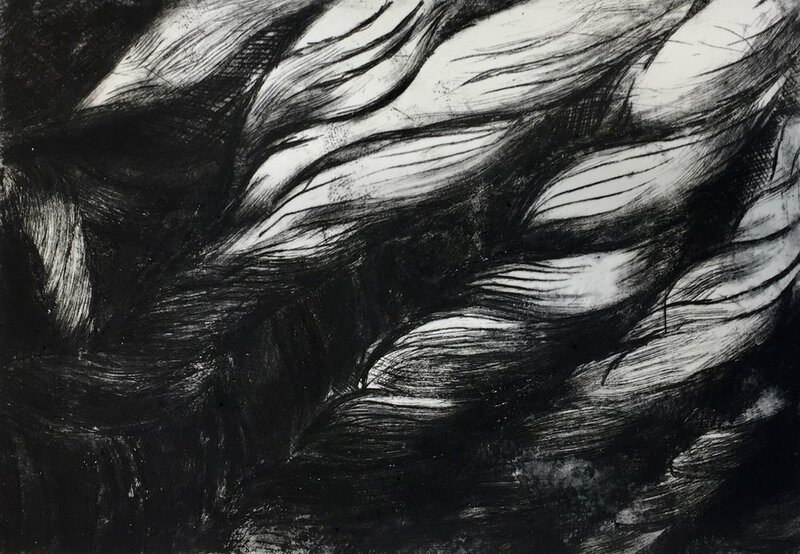 marks are made onto special drypoint card or drypoint rhenalon with a variety of tools which create a wide range of line, texture and tone within the resulting printed image. 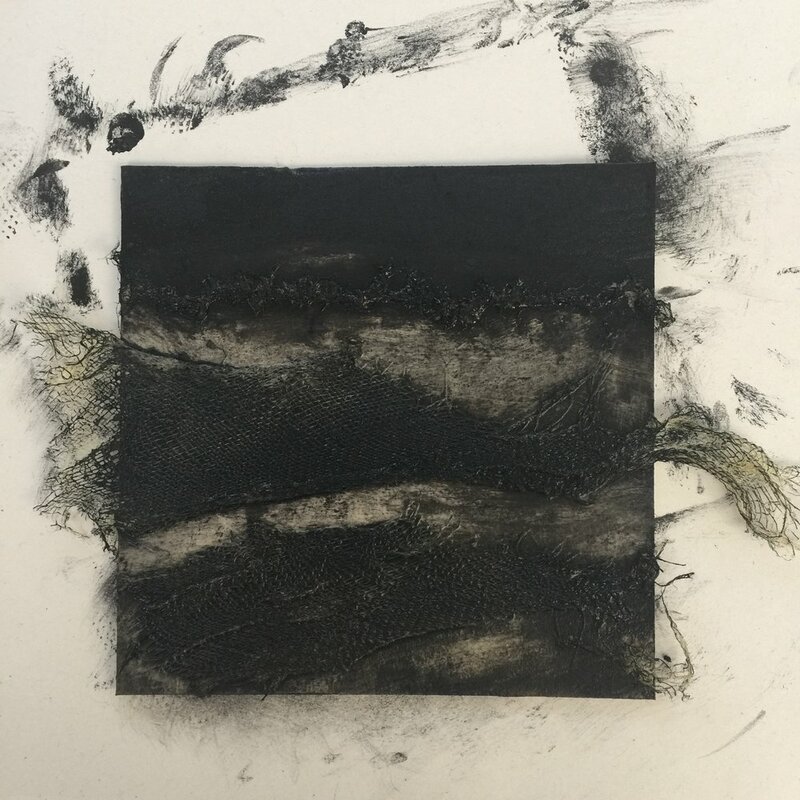 comprehensive examples, possibilities and demonstrations will guide you through the process from start to finish and you will gain confidence in this fascinating art form. 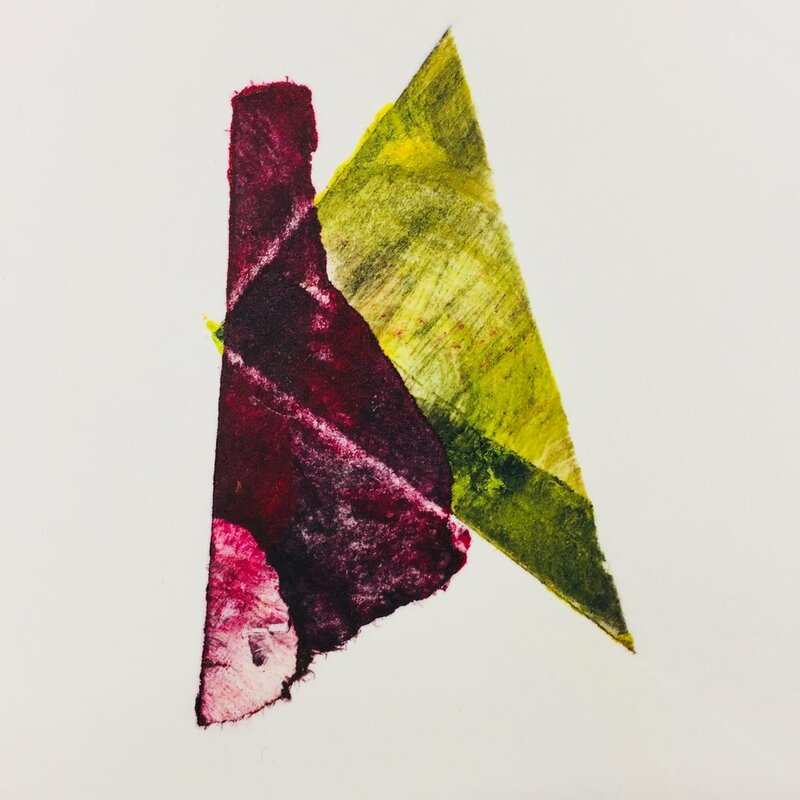 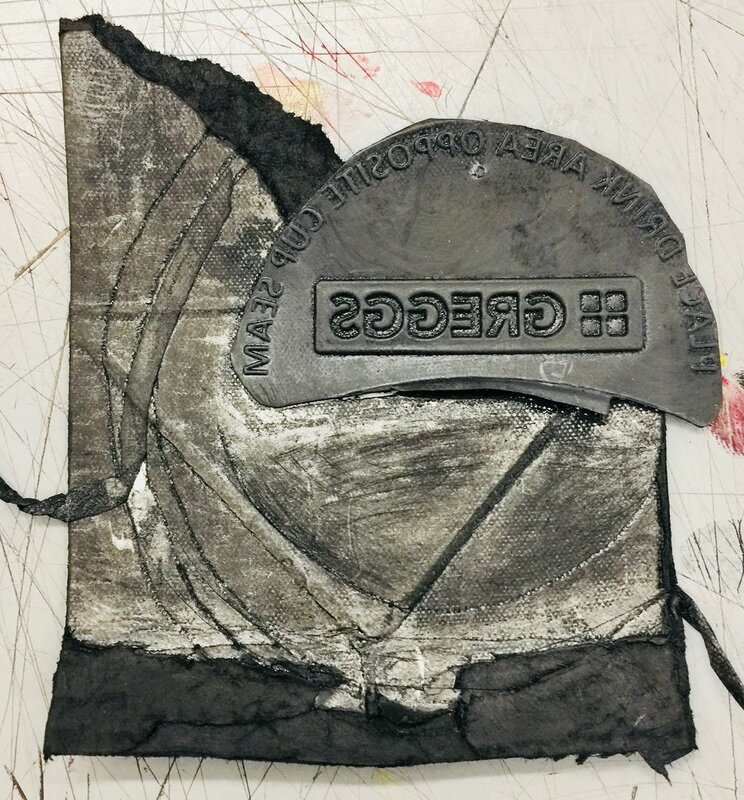 you will be shown how to make your own printing plate and how to use the etching press, how to add colour and collage elements to your print. 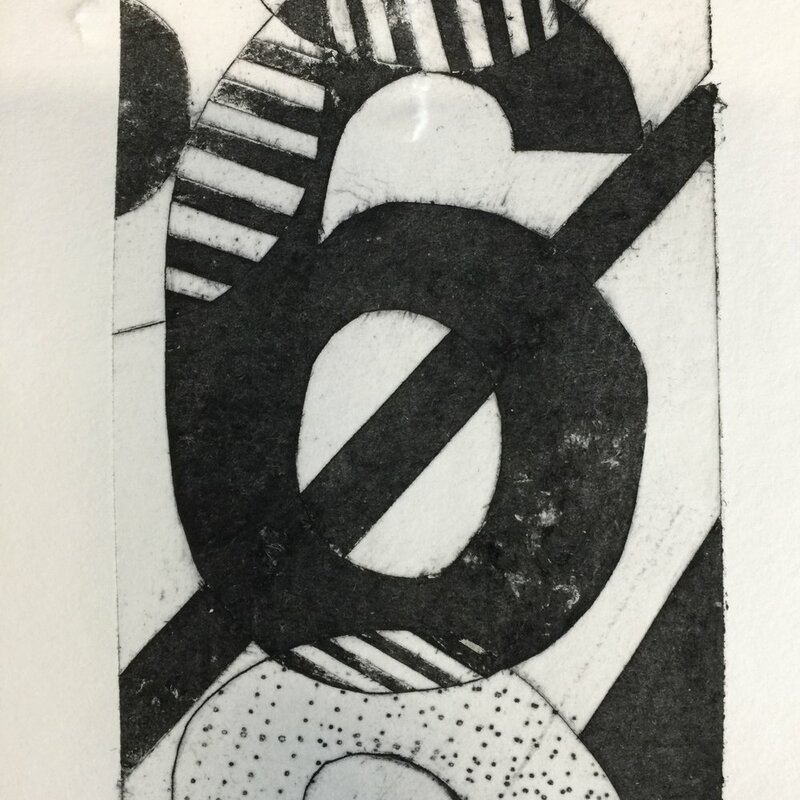 several finished prints and your plate will be yours to take home.